A new article has arrived to the NAIST Edge. 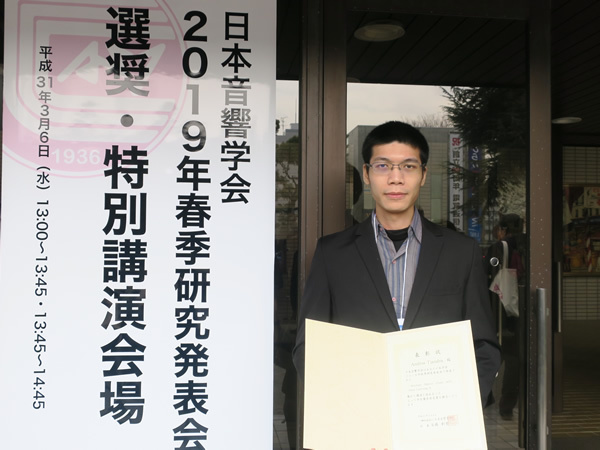 Prof. Kiyoshi Kiyokawa, Cybernetics and Reality Engineering lab., received a title of Fellow from the Virtual Reality Society of Japan. A joint research group of Ubiquitous Computing Systems lab. 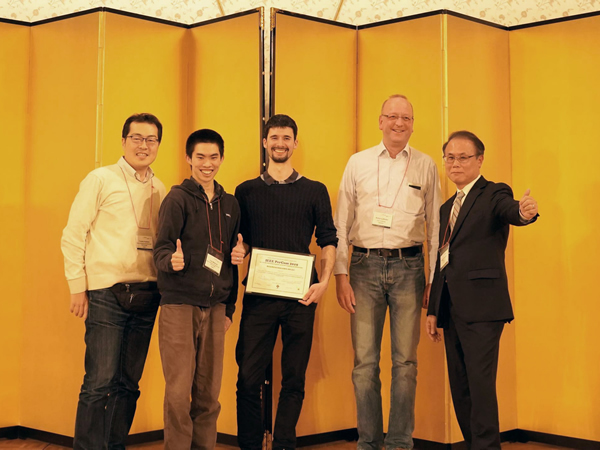 and Ulm university received the Best Demonstration Award at the PerCom 2019. 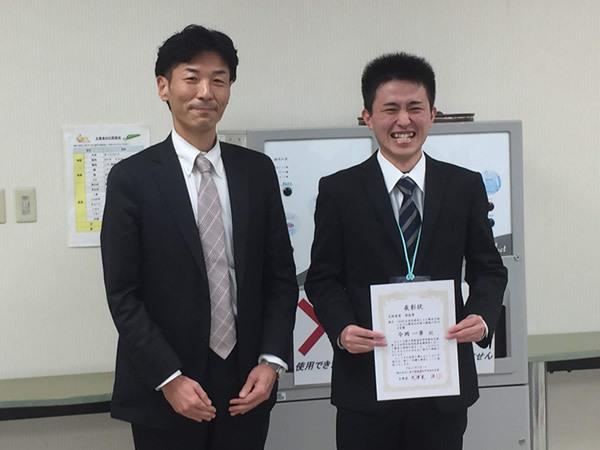 Kazuaki Imaoka, Network Systems lab., was aworded for his outstanding presentation at the 24th IEICE Kansai Student presentation. 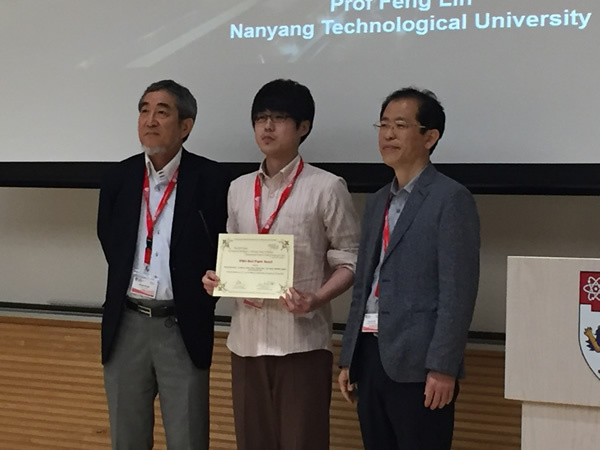 Mitsuki Sakamoto et al., Imaging-based Computational Biomedicine lab., received the best paper award at the IWAIT-IFMIA2019. 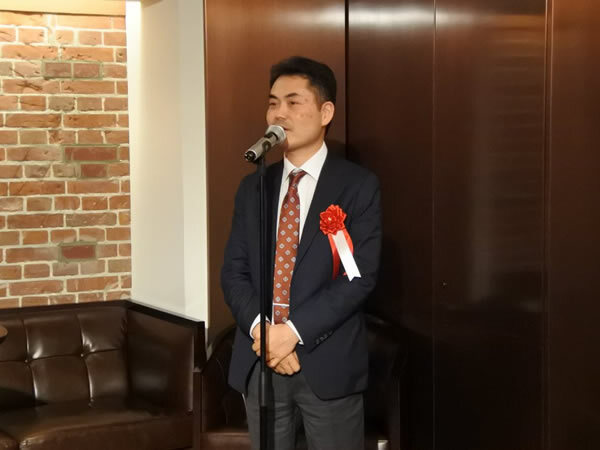 Dong Wang et al. of Software Engineering lab. 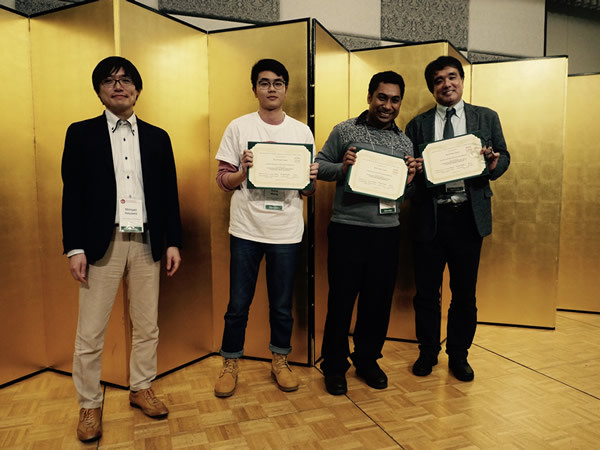 received the Best Poster Award at the APSEC2018.